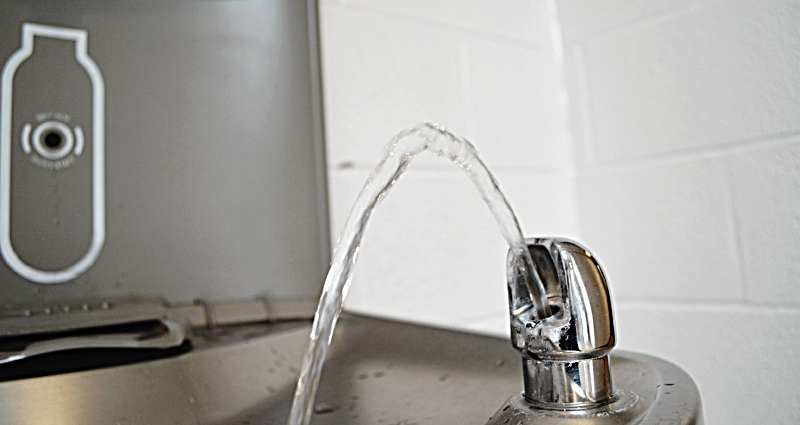 According to a recent study by Center for Green Schools at the U.S. Green Building Council (USGBC), only 15 U.S. states have laws mandating lead testing in school drinking water. Currently, states can take action to protect children from lead exposure in school drinking water in a number of ways; through laws, regulations and administrative policies. Despite significant efforts to prevent lead exposure in certain states, most public schools are not required to test for lead in drinking water—the first step in preventing exposure for students. First Supply features and stocks Milwaukee Tool, an industry-leading manufacturer of heavy-duty power tools, hand tools, instruments and accessories? "It is reassuring to call someone within the state where we reside. They know what we are talking about because they understand the local market and local construction." Tom Jacobson – Binder Heating & Air Conditioning, Inc.